Here at ASAP Automotive Tires 2 Transmissions, we offer complete diagnostic, maintenance, repair and replacement transmission services in Bear, Delaware. We're your local family-owned and operated transmission experts, and we take pride in providing professional, accurate transmission repairs at an honest price. We've been in business since 1966, and since that time we've grown to become the area's most trusted all-makes transmission repair shop. We're members in good standing with the Delaware BBB, where we maintain an industry-leading A+ rating. We help drivers from right here in Bear, DE, as well as New Castle, Newark, Glassgow, Middletown, Wilmington, and Delaware City enjoy the peace-of-mind that comes with our commitment to excellent transmission services, honest pricing, and on-time performance. We work hard to take the mystery out of transmission maintenance and repairs by providing you with a clear, easy-to-understand explanation of any work that is needed on your vehicle. When you bring your car, minivan, SUV, or light-duty truck to our Bear, DE transmission shop, our ASE Master and certified technicians will use cutting-edge diagnostic equipment to assess the performance of your drivetrain. Using this information, we can often perform on-vehicle transmission maintenance and repairs that are designed to extend the life of your vehicle and save you money. 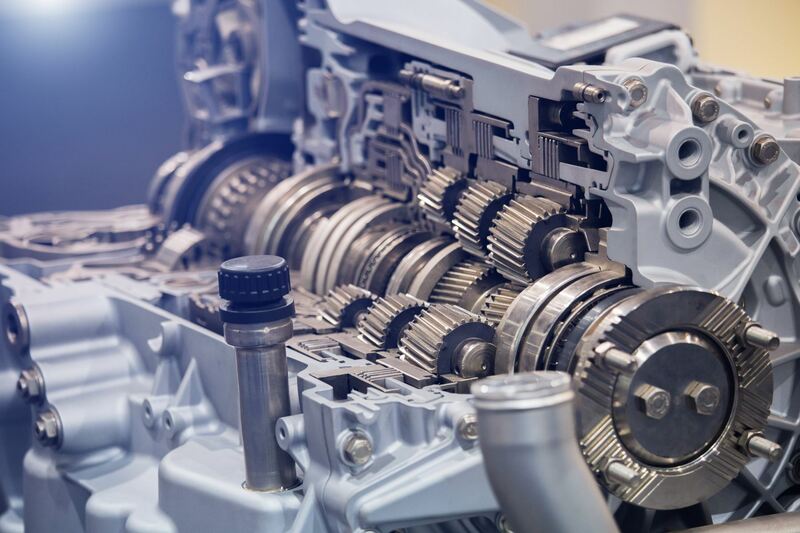 In some cases, it's more cost-effective to replace your existing transmission rather than perform extensive repairs, especially if you plan on keeping your vehicle for a number of years. If your transmission needs replacing, we can help. Our team of transmission repair experts use premium-grade, OEM-quality parts to get you back on the road as soon as possible, and all of our transmission services are backed by 3 year, 100,000 miles, or unlimited mileage warranties. Whether you're experiencing problems with your transmission like rough shifting and slipping, or you'd simply like to keep your vehicle in top condition, give us a call today at ASAP Automotive Tires 2 Transmissions. Whether you're from Cecil County MD, Chester County, PA, Salem County, NJ, or right here in Delaware you can count on our team of Bear, Delaware transmission repair experts to take good care of you and your vehicle.